The LED 400 continuous light has 70 high power LEDs on a massive heatsink. 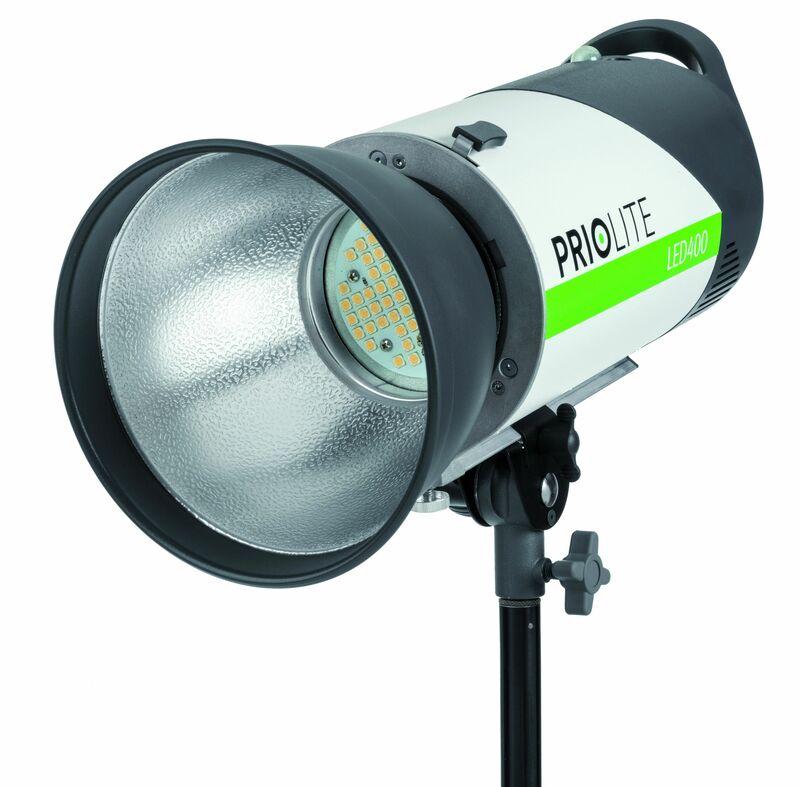 Like all Priolite products the LED 400 comes as standard with an integrated bi-directional wireless module. Therefore the power setting can be done with the remote control unit. Special emphasis in the selection of LEDs was placed on the color rendering index RA. The LEDs used by Priolite have an index of RA 95 and thus, provide a fantastic color rendering index for natural looking images. The light output is equivalent to a 400 W halogen bulb, but only requires a fraction of the electrical power. Because the LED 400 can be operated with a removable and rechargeable high-performance Li-ion battery, it allows for an almost continuous operation of the lamp for as long as you have replacement batteries at hand. The electronic system is monitored by a temperature sensor which controls an inaudible fan to protect the system from overheating. The lamp can be dimmed via the radio remote unit. 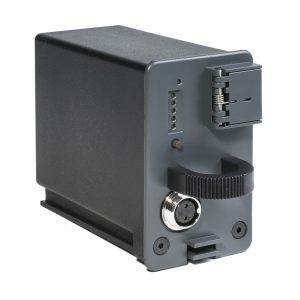 In addition, the functions MAX and MIN power are available to bring the lamp quickly in the desired operating state. The power output can be adjusted continuously. 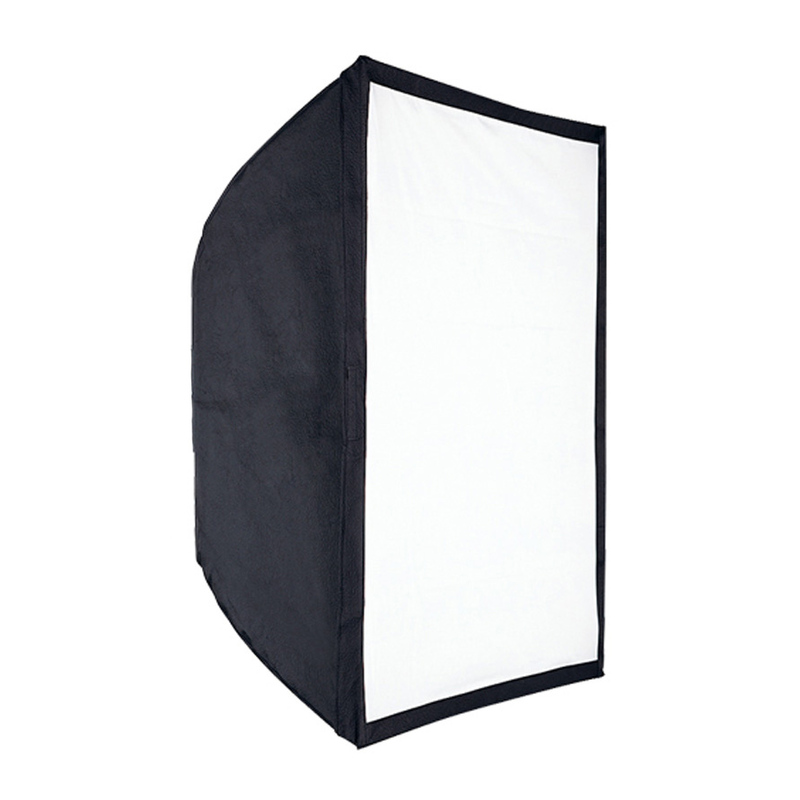 PRIO LED 400 uses the same accessory mount found in all Priolite devices, thus allowing it to use reflectors, beauty dishes, Fresnel lenses, soft boxes, and about anything else you might otherwise be using with your strobes. This allows for an unprecedented flexibility when it comes to shaping the light of a permanent light source. 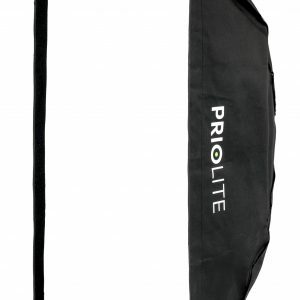 As the construction of the LED lamp 400 is comparable to those of all other Priolite devices, the LED 400 can also be attached with the standard tilt head on the tripod.